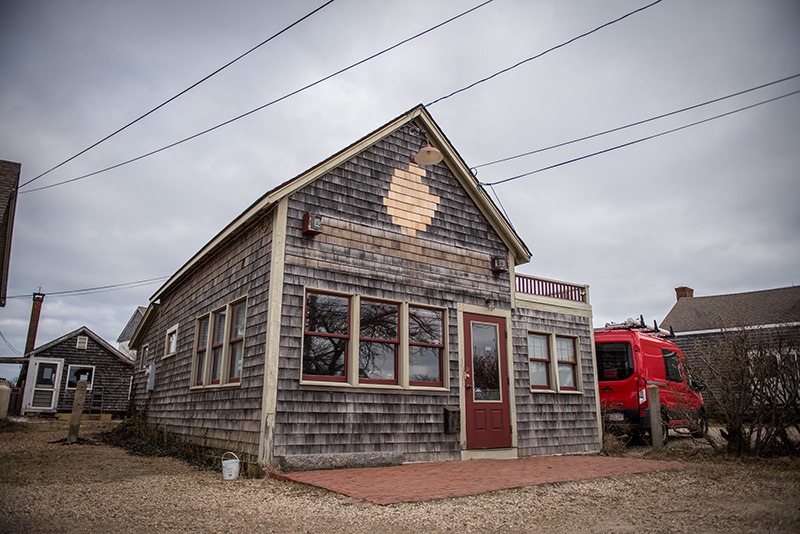 Just after the first of the year, the Seaworthy Gallery on Beach Road in Vineyard Haven posted a large sign on the front of the building announcing an “End of an era sale.” After 10 years, the owner of Seaworthy, Jeff Serusa, decided to close the doors for good. “After not having a week off in the summer for 10 years, I decided to close up the gallery,” Serusa said. The gallery was an exclusive retail outlet for Serusa’s nautical photography. His striking oversize photographs — notably of the steamship Islander — were some of the most recognizable photographic works of art on the Island. With the closing of the shop, Serusa now plans to be able to spend more time on his photography, on his printing business, and tending to the horse stable he runs with his girlfriend, Wendy Bujak. Serusa’s photography will continue to be available online at seaworthygallerymv.com.